Long: Made with 100% polyester, this custom polo delivers performance and function. 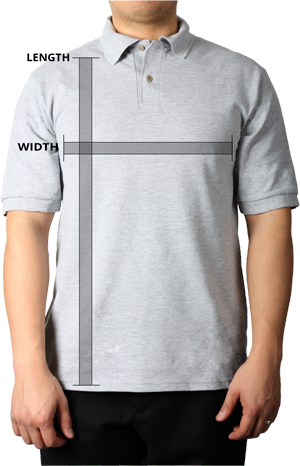 A contrast band across the upper back and sleeves and a rib-knit collar with contrast tipping along the edge provide an element of sporty style. 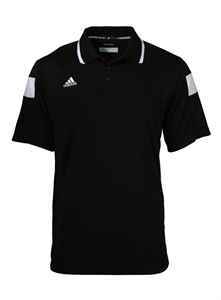 This custom polo features an embroidered Adidas performance logo on the right chest. Some colour variation may occur with these products.